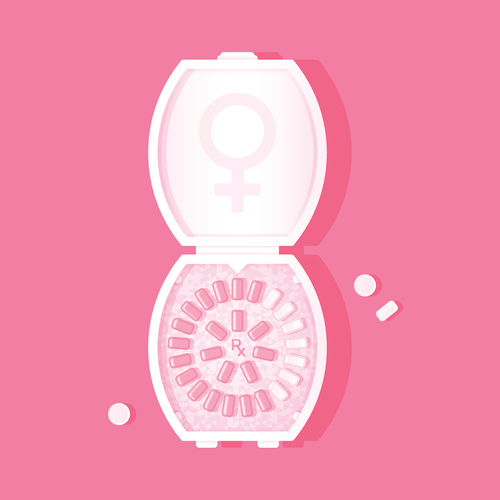 We can dispense birth control from our Fort Collins pharmacy without a doctor’s prescription. Visit any one of our Good Day Pharmacy's to schedule an appointment or stop by; no appointment is necessary. Consultation fees apply.